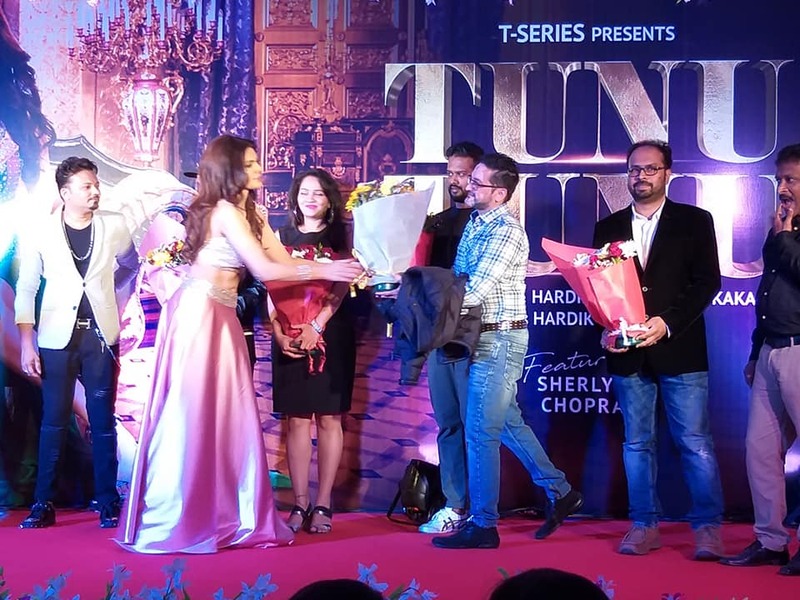 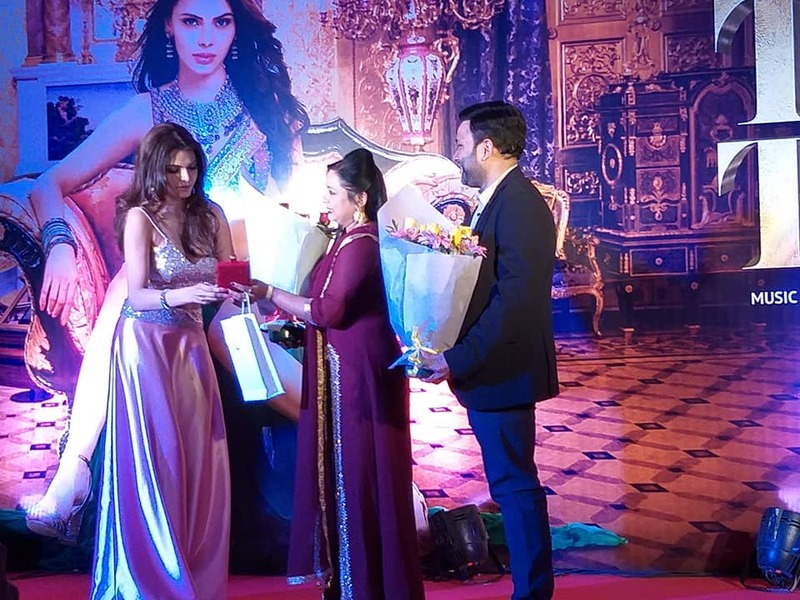 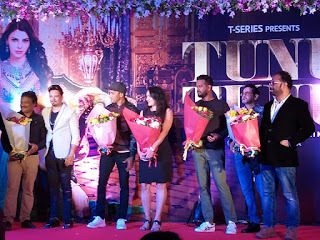 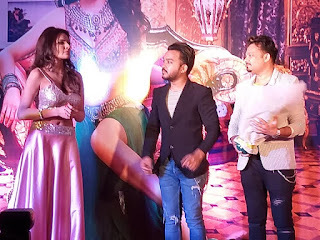 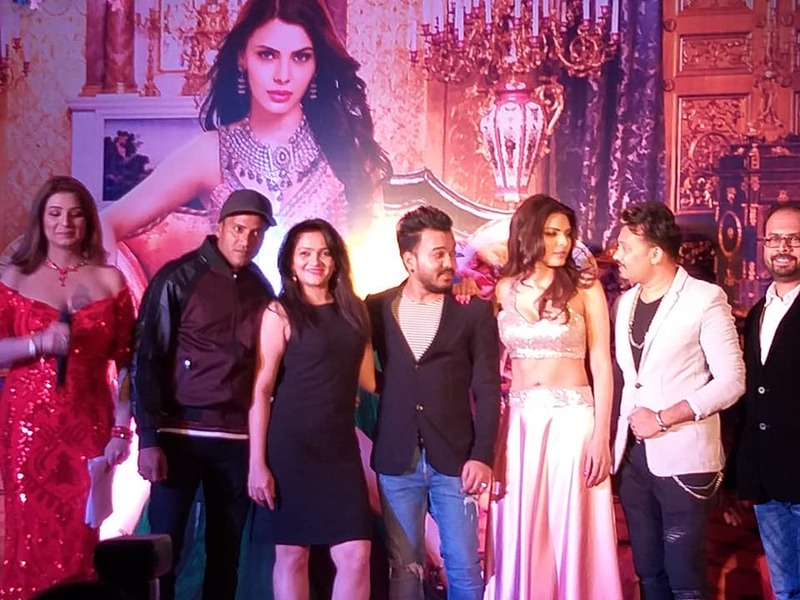 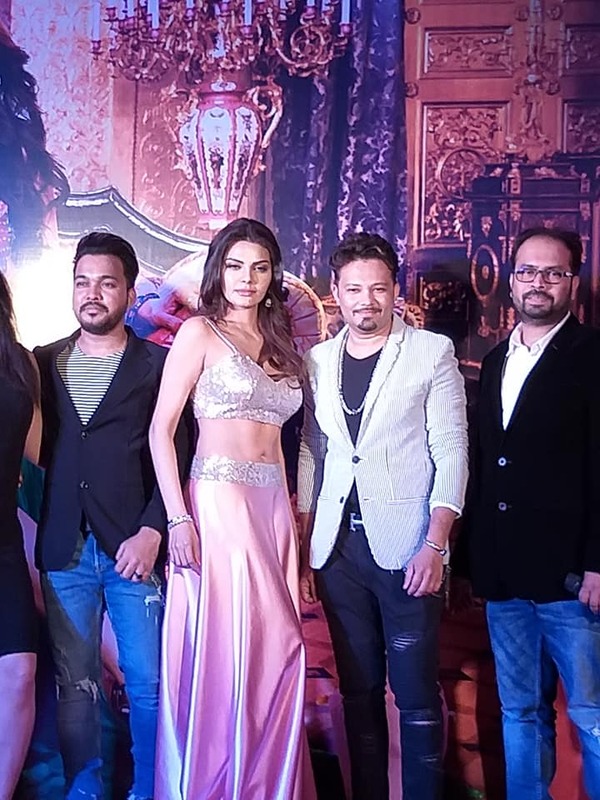 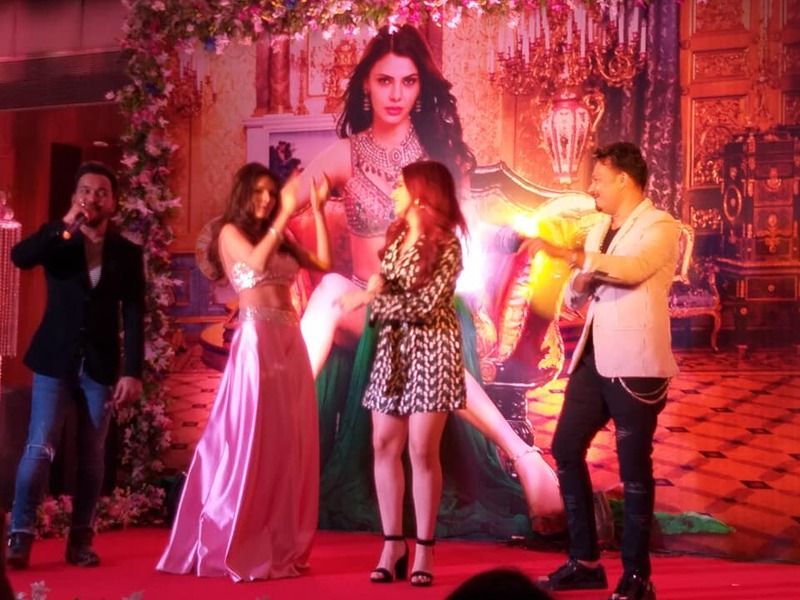 The beautiful actress, Sherlyn Chopra is all set to grace the spotlight for her new single song , Tunu Tunu which is a Hindi pop song with a Punjabi touch. 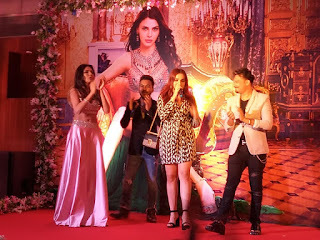 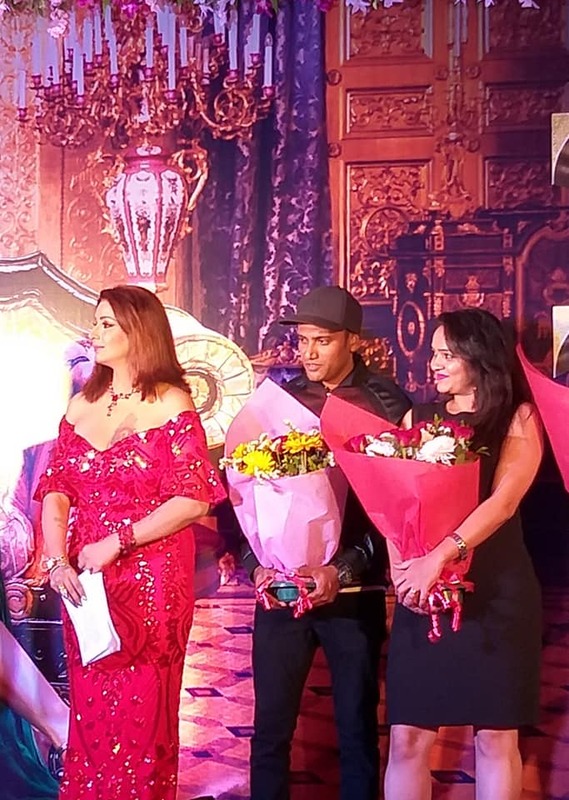 The song has been composed by music composer duo, Vicky & Hardik and has been sung by Sukriti Kakar. The lyrics are by Hardik Acharya.